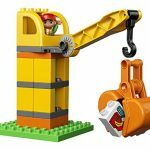 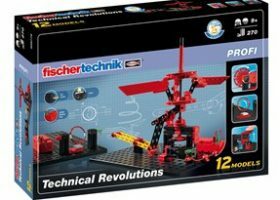 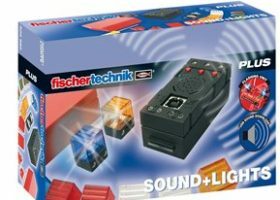 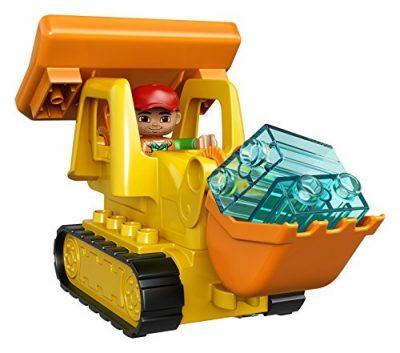 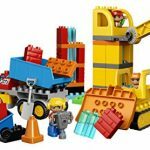 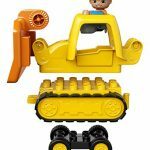 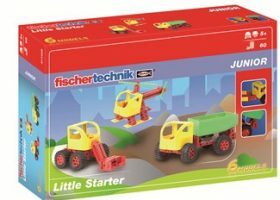 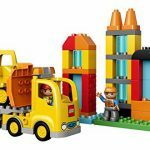 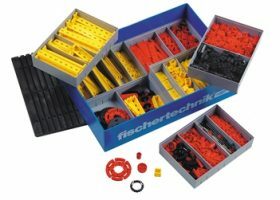 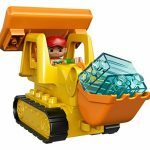 Little construction workers will love these 3 buildable machines. 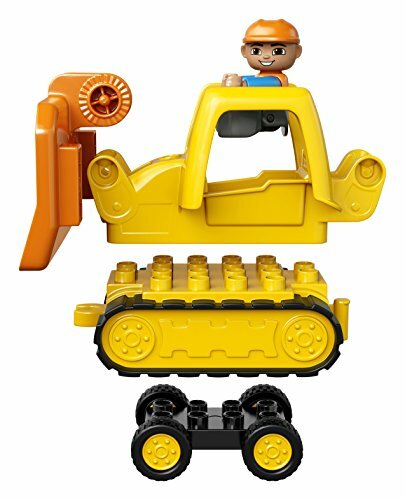 Clear the site with the tracked bulldozer, before tipping new building supplies from the truck. Then use the crane with its claw and posable arm to hoist bricks and construct a building. 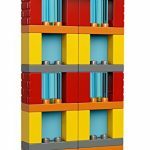 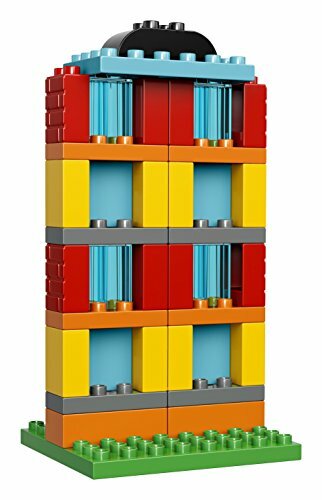 LEGO DUPLO bricks are specially designed to be safe for little hands. 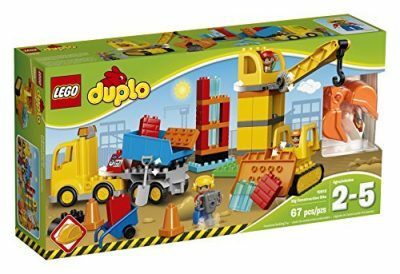 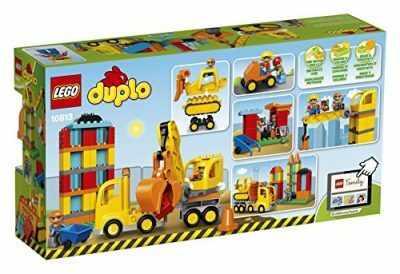 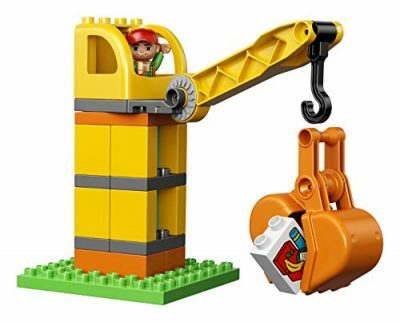 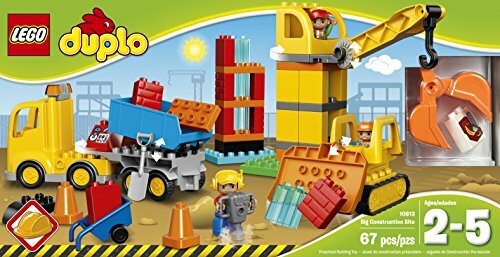 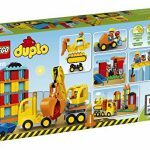 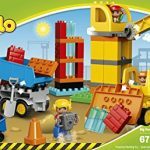 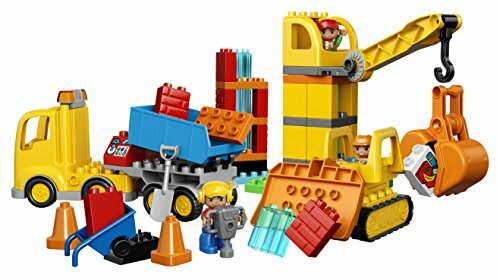 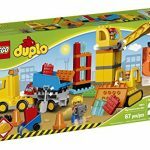 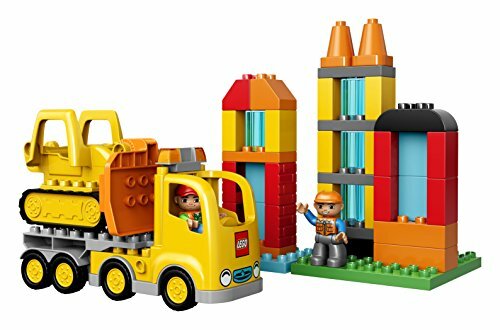 Includes 3 construction worker DUPLO figures to encourage lots of role-play fun.